Hi loves, today I wanted to do a little fun post to help out other bloggers, YouTuber's and people that love posting on social media. 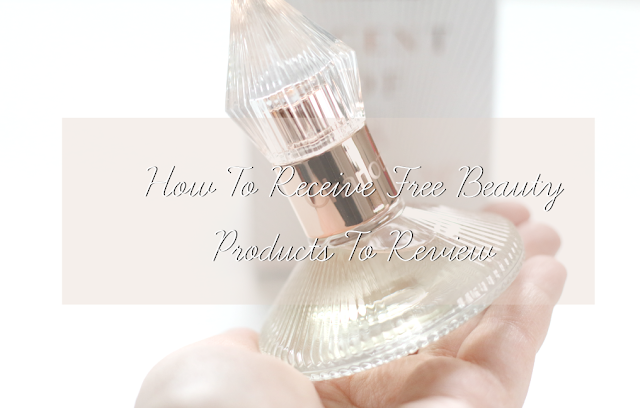 I wanted to share with you some ways of getting free beauty products sent to you to review. I have been blogging for a few years now and also been a huge fan of Instagram. I have multiple different websites you can join, where you can work with some amazing companies, so lets get started! The first site is FameBit. I have been using FameBit for a while now and this one is perfect for almost any social media account. You can connect your Youtube, Instagram, Twitter, Tumble and Facebook page. Which is perfect if you are not a YouTuber. I use FameBit a lot for Instagram since I am not really popping on YouTube. With FameBit you can request to try out different products and you can get paid to post photos/reviews/videos on your social media. This was the first website I have ever tried and so far I have worked with 10 different companies, and some I still work with. Not only can you work with brands, you can also collab with out influencers. If you would like to sign up for FameBit you can do so here www.famebit.com. The next website is Octoly which is one that I recently joined, and so far I have been able to receive 4 products to review. Unlike Famebit, you do not get paid to post reviews/photos/videos, but you do get products sent to you from popular brands like ColourPop, Palladio Beauty, Kate Somerville, Clarins and more! So far this is one of my favorite sites to use and I highly recommend checking it out. You can signup for Octoly here: www.octoly.com. Another website that I love using is Influenster. Which this is a great one if you are not too big into posting a lot. Anyone can join Influenster and you can receive basically any type of products. I have even gotten food sent to me before to review! I have been using this site for years and I love it. They even have higher end beauty brands now like Bite Beauty and Marc Jacobs. 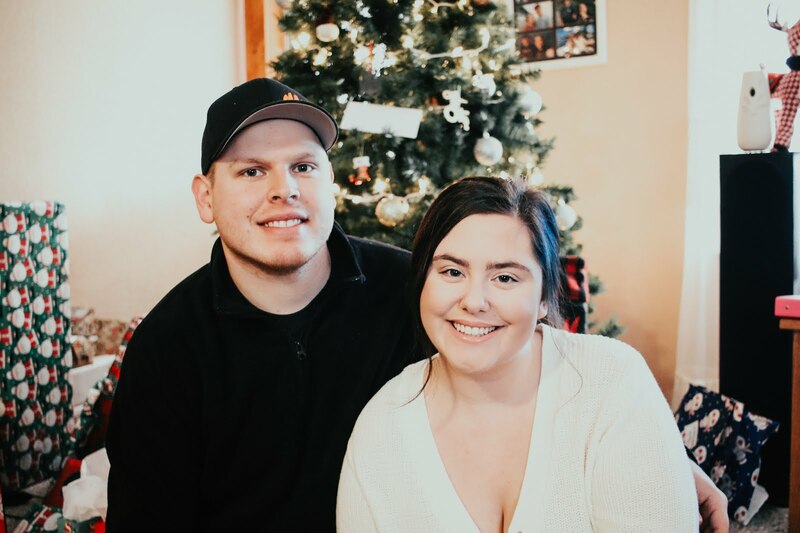 If you would like to sign up for Influenster you can do so here: https://www.influenster.com/. These are just the main sites that I use. I also know of a couple more if you would like me to do a part two to this post. I just wanted to share something helpful for everyone here on social media since I feel like a lot of people like to hide things and not help others out, but I wanted to be someone that could help. And if you ever need help with anything when it comes to start a blog/YouTube channel or anything like that, just comment below or you can always email me at weloveswatches@yahoo.com. I would love to help out and give you more tips and tricks! I hope you guys found this post helpful! Hi it's lisamomoffive from Instagram I hope your pregnancy is going well I had 5 kids and each one was different sometimes I would get sick in am or pm either way I could count on my afternoon cravings lol I had a question about octoly and famebit can a join only having a few followers?